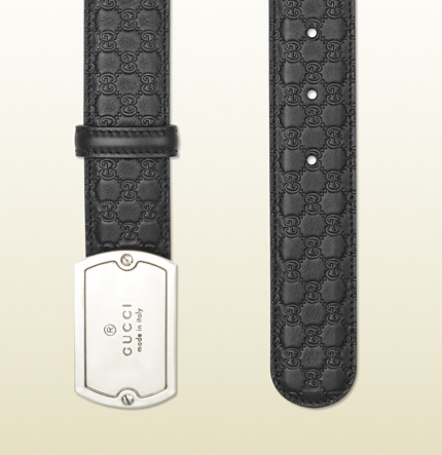 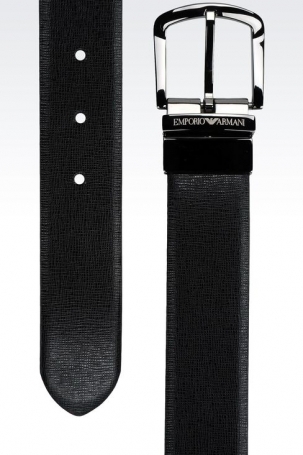 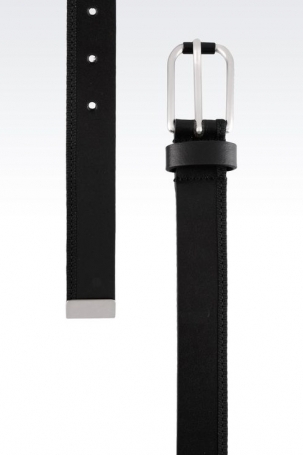 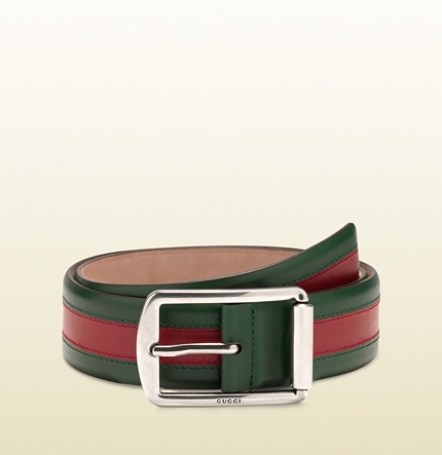 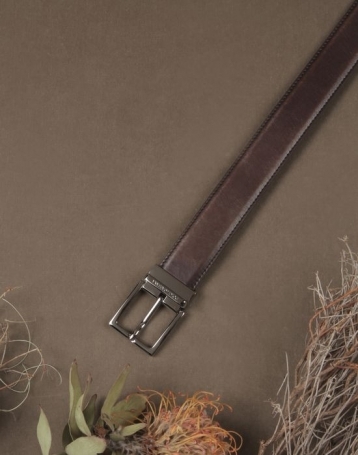 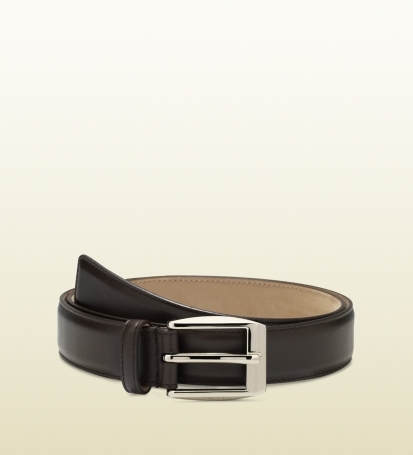 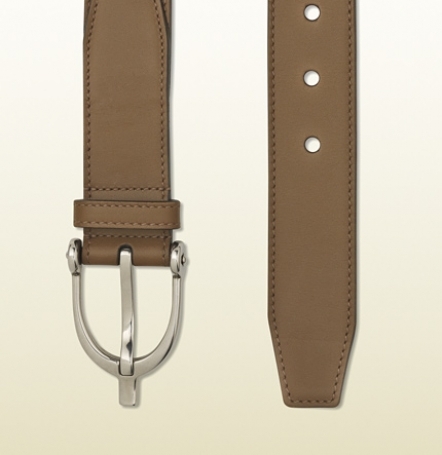 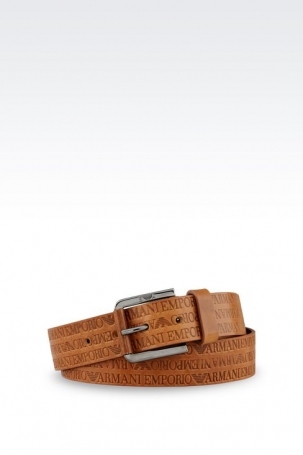 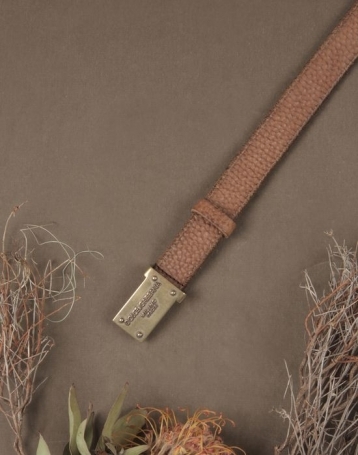 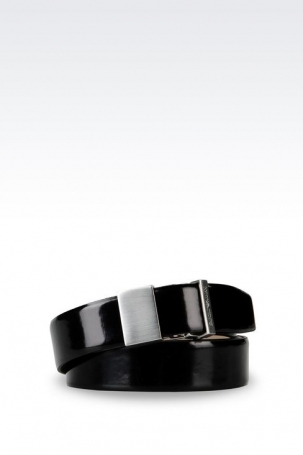 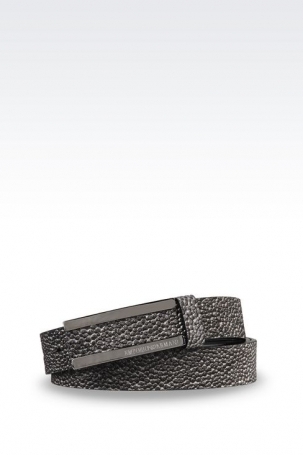 Belts are everyday musts for lot's of men, but except being necessity they are strongly linked to the men's fashion. 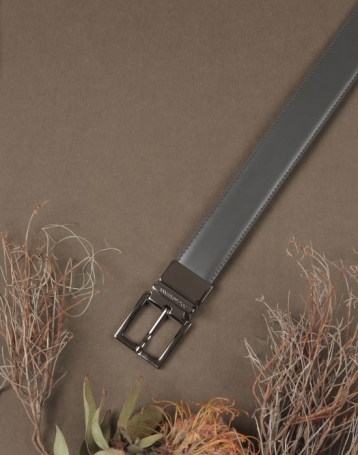 Though some people consider belts as a strap of leather meant to hold up pants, belts are crucial in highlighting masculinity and overall look: Inappropriate belt can ruin your overall look even if the rest of your clothing is ideally picked. 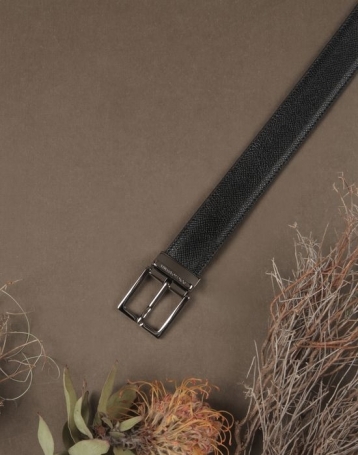 In this article I want to present belts from three famous brands that have turned ordinary "strap of leather" into "leather art". 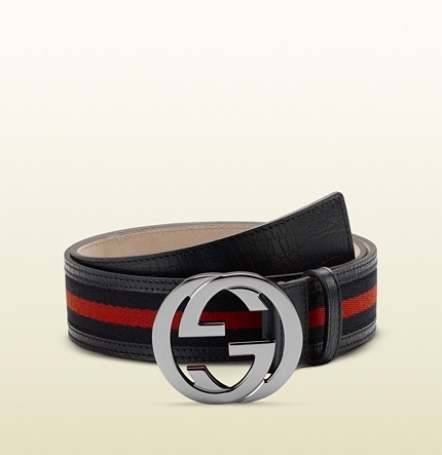 These three brands are Gucci, Dolce & Gabbana and Armani.